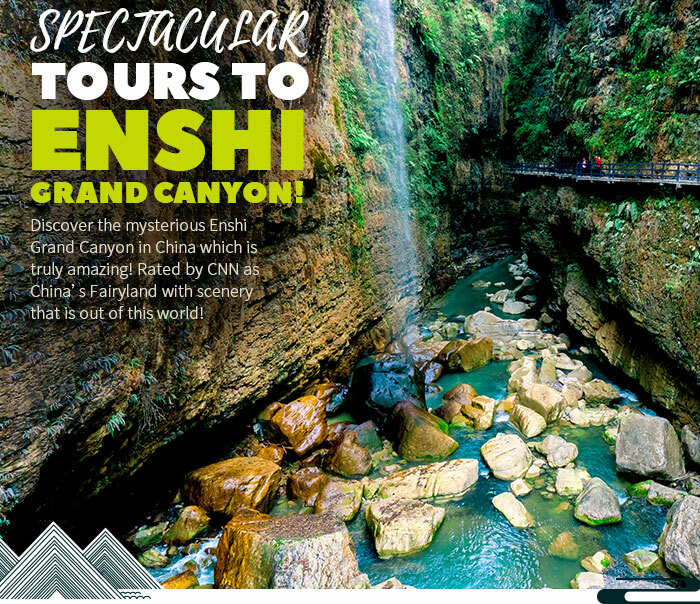 Spectacular Tours to Enshi Grand Canyon! 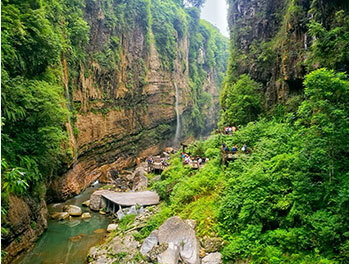 Enshi Grand Canyon is located in Enshi Tujia and Miao Autonomous Prefecture. 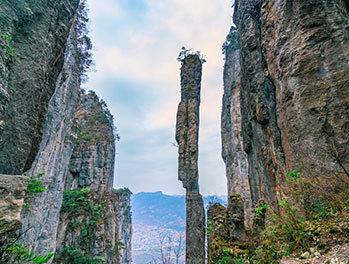 Enshi Grand Canyon has a pillar which is 150 meters in height and a diameter of 4 meters and is otherwise known as the “Incense Pillar”. Tujia Girls City is located in Enshi Qiliping and is the 8th manmade ancient town in China. 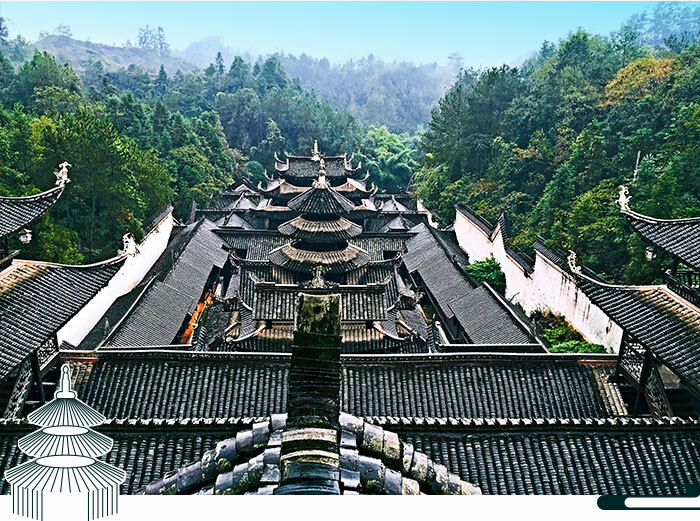 The buildings within in town are have integrated the ancient Tujia customs and culture. 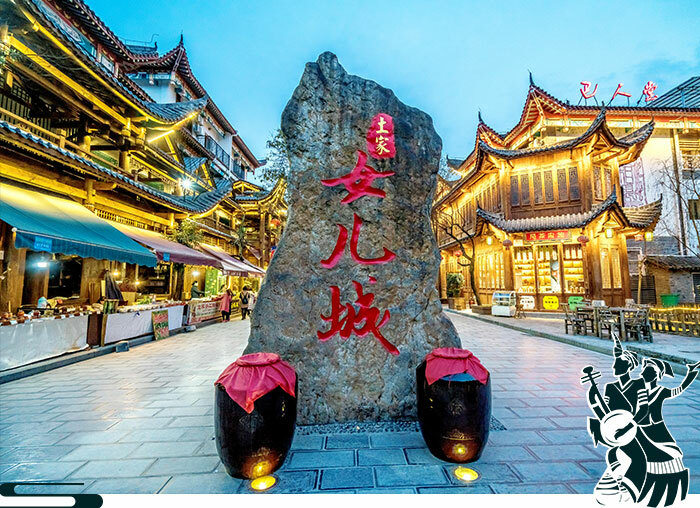 Enshi Tusi City is where tourists can learn about Tujia culture. There is also the folk museum which is the largest folk exhibition in China.